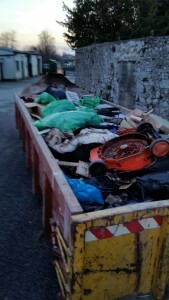 Between them they managed to fill a full roll-on skip of rubbish kindly hosted for us by Joe Campbell. 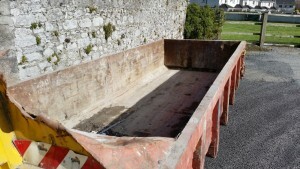 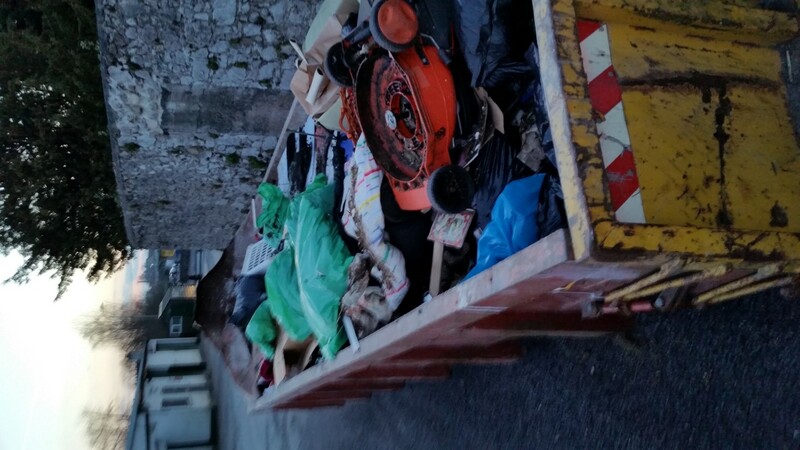 Other trailer loads of rubbish were collected from the ditches of Clane and deposited in large skips in Rathcoffey. 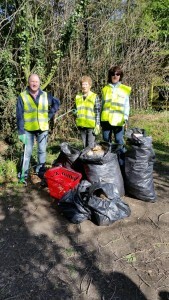 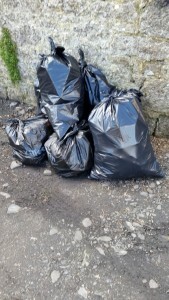 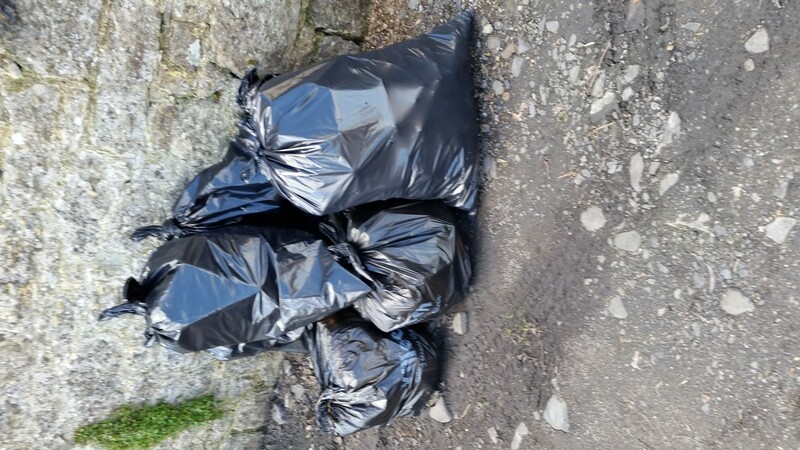 It is disappointing that this volume of rubbish is still being dumped in and around our village, but our sincere thanks to everyone who helped tackle this issue on the day, and to the Tir na Mona network for a delicious lunch and for coordinating the broader countryside clean-up in this part of County Kildare. 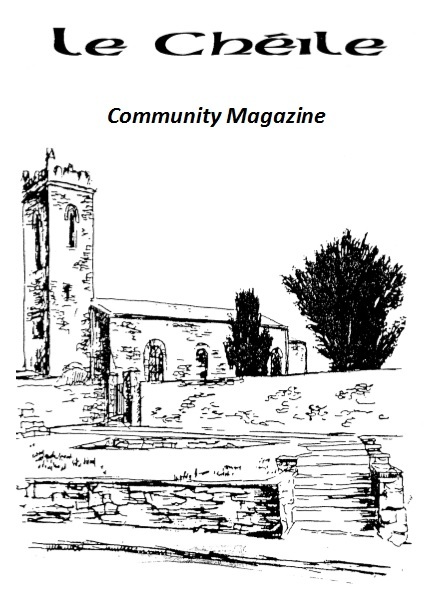 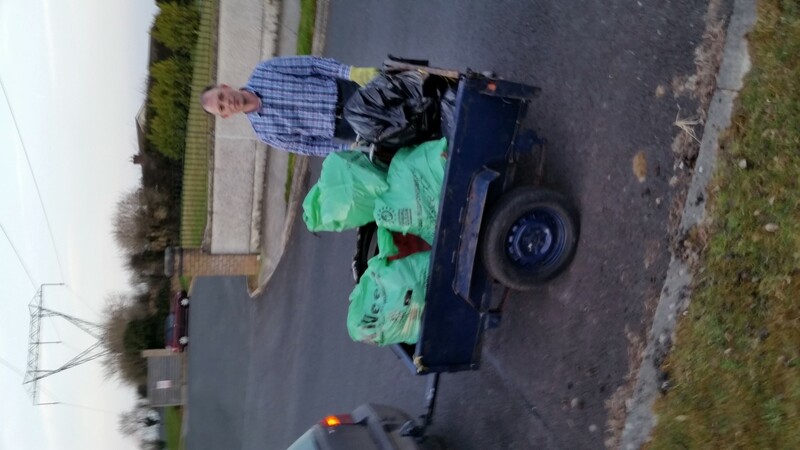 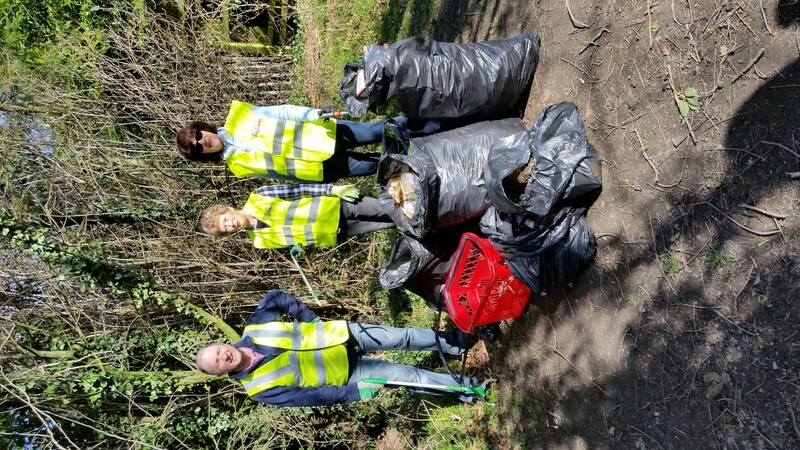 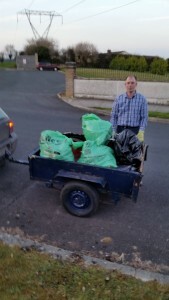 This entry was posted in Tidy Towns and tagged Clane on April 1, 2015 by admin.